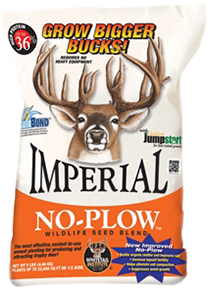 White Gold Bonanza Seed 13 lbs. 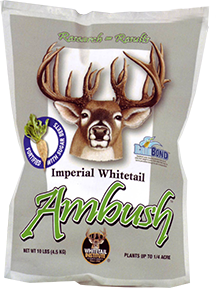 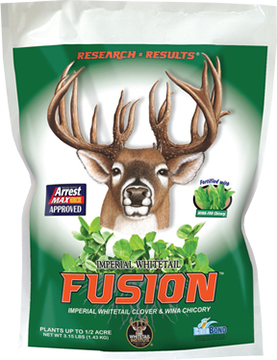 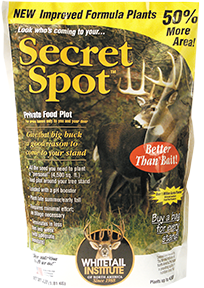 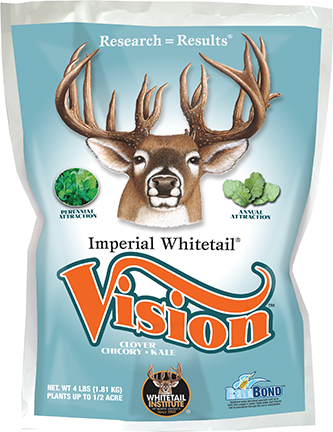 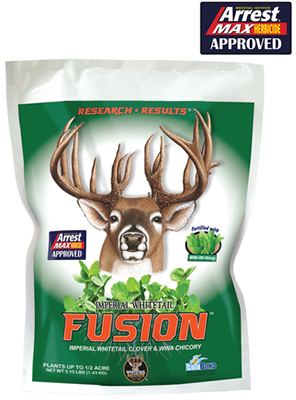 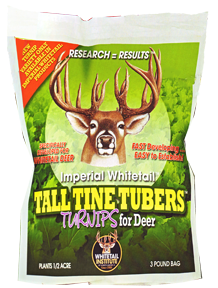 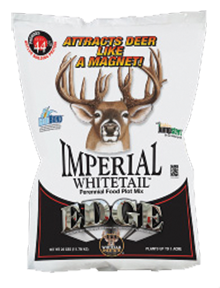 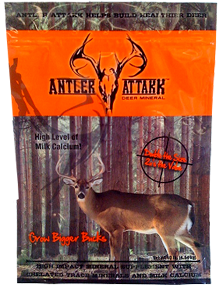 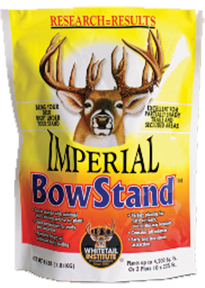 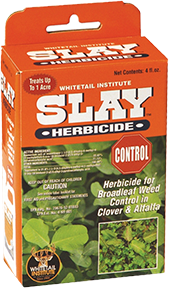 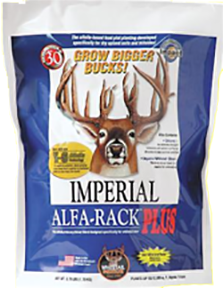 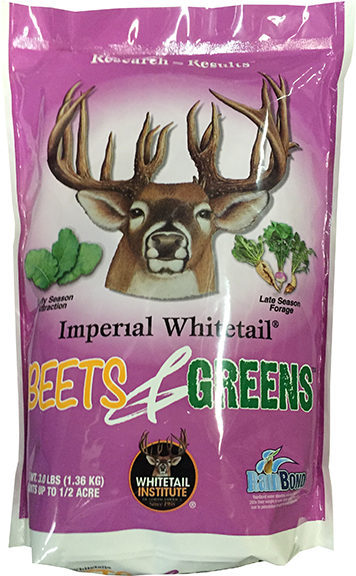 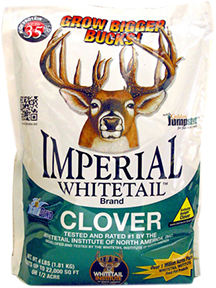 White Gold Clover Rush Seed 5 lbs. 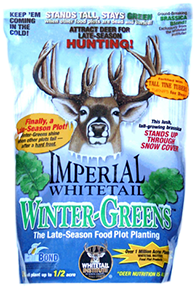 White Gold Fever Seed 4 lbs. 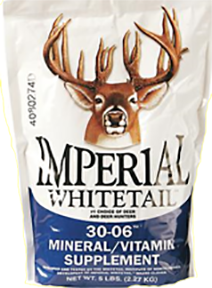 White Gold Gold Mine Seed 3.5 lbs. 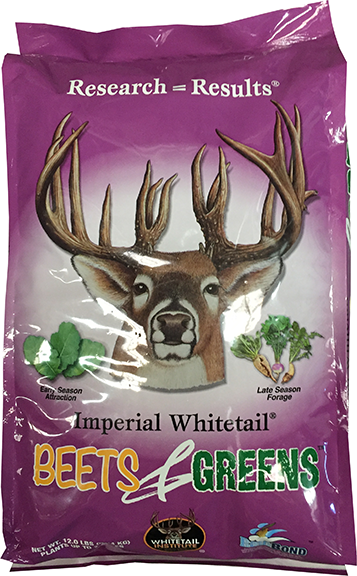 White Gold Green Monster Seed 25 lbs.